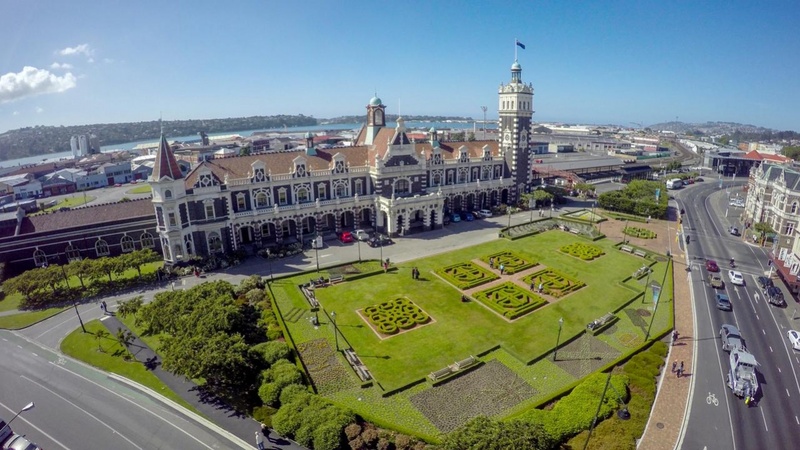 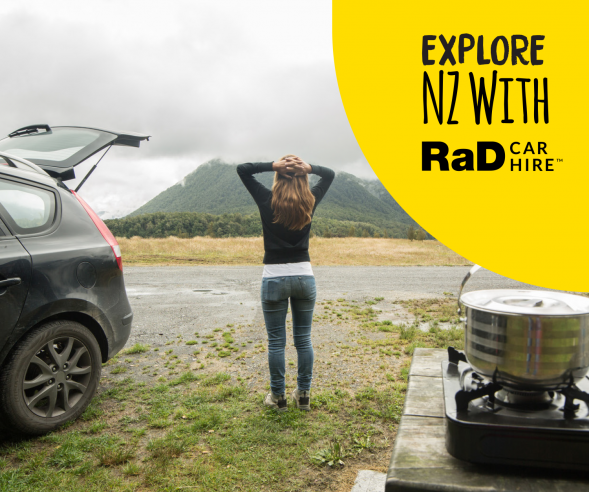 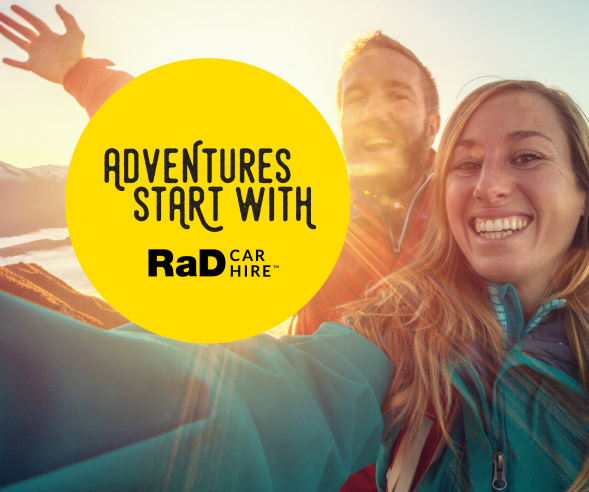 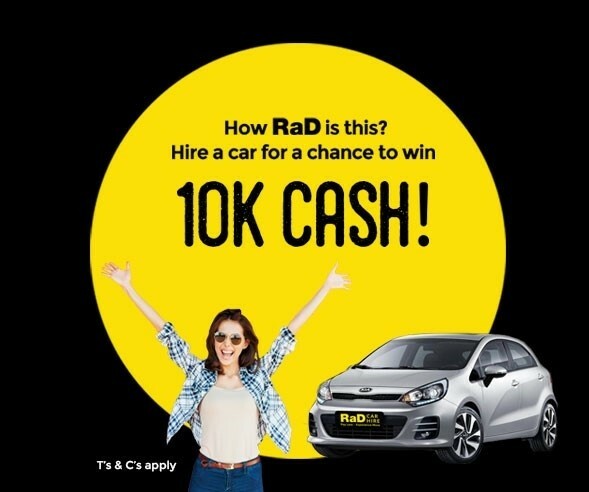 If you are visiting Dunedin and intend to get a rental car or rental minibus, whether it be for business or pleasure, RAD Car Hire Dunedin offer a service that covers both the Dunedin City and the Dunedin Airport. 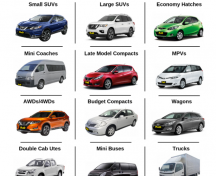 Our focus is to offer the car hire, or car rental market, quality rental cars that are maintained to a high service level and at affordable rates. 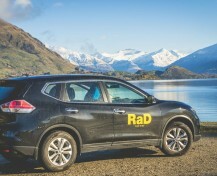 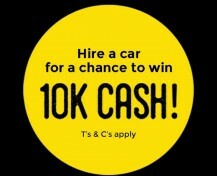 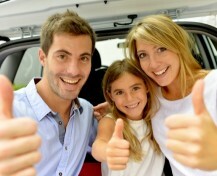 We are proud of the service we offer to the car rental market and the positive customer comments tell us that in the car hire business, we achieve a high level of customer satisfaction, so if you intend to get a rental car or rental minibus, in Dunedin area then get an online quote, or phone or email us.